You may have heard the expression “I know just enough to be dangerous”. It is usually said by someone who has an interest in a certain subject and feels pretty impressed with themselves at the amount of their newly acquired knowledge. Yet occasionally, something will humble them and show them how much they don’t know. Case in point; earlier this week I had the opportunity to visit places I generally don’t, art galleries. Since they were located in Sedona, Arizona, USA, a known artist commune and spiritual hub, I figured I’d find a nice Aum pendant Though I looked at several of the nearby related souvenir shops, I found no pendant. 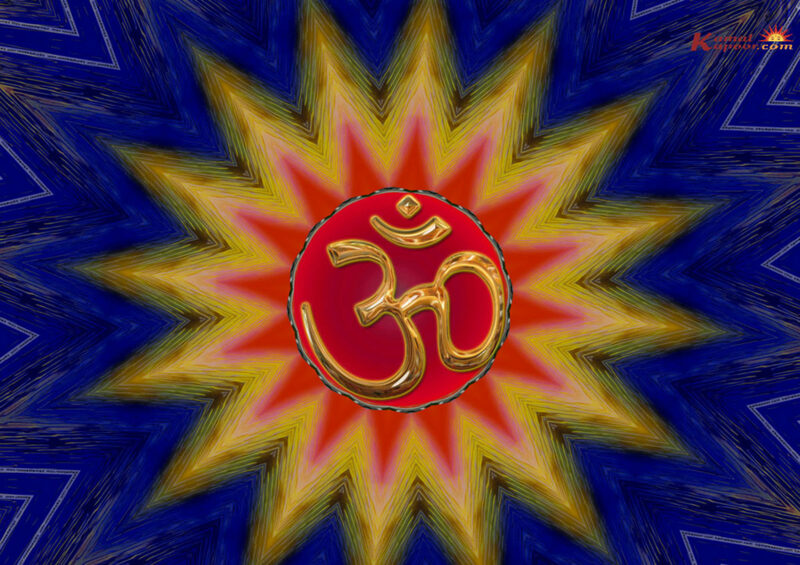 There were crosses, Aum wall ornaments, paintings, incense and other religious artifacts, but no Aum pendant. Tired of looking, I headed to the parking lot to leave. On the way I decided to stop in one last little shop between me and the car. It had an eclectic assortment of goods ranging from cactus wood and handmade bracelets to wind chimes and those odd-looking eggs. There were several sizes. One was comparatively huge and resembled an American football. 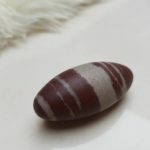 The smallest was an oblong shaped, smooth marble feeling, “egg” that was evenly sized on both ends with a swelling in the middle, also resembling a very small but streamlined football. It was gray on one end and about half way down encircled by a two toned brown ring, another gray circle and a caped brown end. 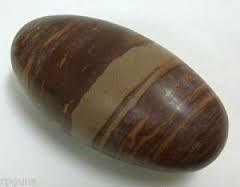 The sign said it was a Shiva Egg, “A what!”, I thought, “is there really such a thing?” I asked the salesman. “Why yes,” he cheerfully answered. 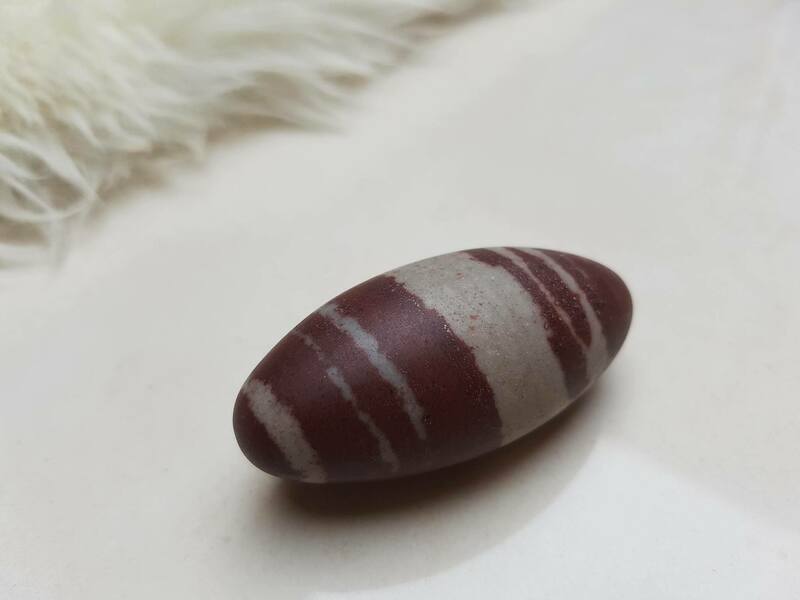 “Actually it is called a Shiva Lingam Healing Stone, or some call it a healing crystal.” I didn’t doubt him but I wondered why I had never heard of it. Researching more, I discovered that they only come from one of India’s seven holy sites, the Narmada River, where villagers once a year ceremoniously gather and hand polish them, hence the very smooth and comforting feel. 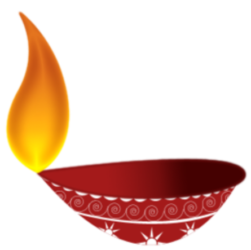 The elongated egg form is a symb ol of Lord Shiva, the “auspicious one,” Lingam (or Linga) means “sign” or “symbol”. 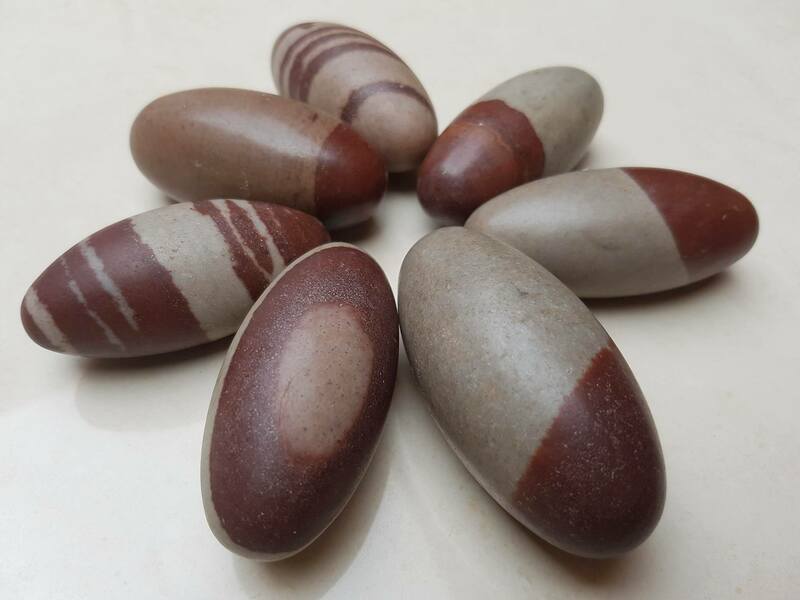 So these stones are symbols of Lord Shiva. 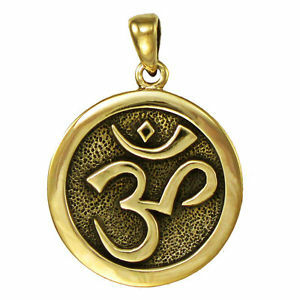 They are used to represent the endless power of the Universe. The shape is considered a phallic symbol, but represents both male and female, as in the cosmic egg from which all creation emerged. 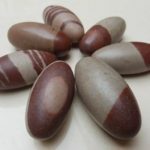 These stones resonate with energies of all the elements – Earth, Fire, Water, Air and Stone. I did not tell the gentleman I was a Hindu because I was too embarrassed to admit that I had never heard of this precious stone. I thanked him for his information and purchased a small one to use in my worship. It now sits on my shrine and sometimes in my pocket. I like having it close. I am glad for that encounter. First, I learned something new about our beloved Lord Shiva. Also I was humbled to accept that I have a lot more to learn about Sanata Dharma and that comprehending all of the philosophical and salient aspects of this wonderful path may well take several life times. Please also read BEING DIFFERENT by RAJIV MALHOTRA. This will open many doors for you and I am certain it will make you astute and perhaps more cogent in your grip. 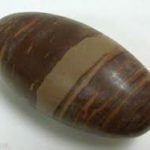 The comparison of Shiva lingam to a ‘phallus’ is a distortion made by Western Academics in trying to categorize Hinduism into a western framework. If you are interestesd, Google “Invading the Sacred” by Krishnan Rama Swami, Antonio de Nicolas and Aditi Banerjee. I believe it’s a free download as a PDF. It really opened my eyes. Previous PostPrevious What’s God’s Name?